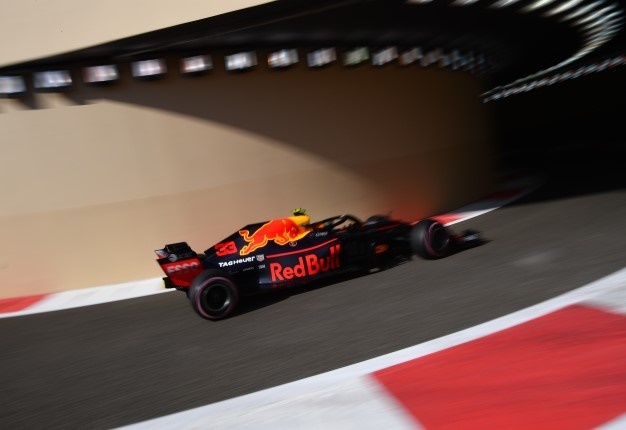 Max Verstappen has admitted he took "revenge" on Esteban Ocon in Abu Dhabi. One race earlier, the Dutchman was sentenced to two days of FIA community service for shoving Frenchman Ocon, following their scrap in Brazil. Verstappen lost the grand prix win because backmarker Ocon tried to overtake him, so when they were wheel-to-wheel again in Brazil, they clashed wheels. "I thought to myself 'If he shuts the door, I'll push him off the track'. 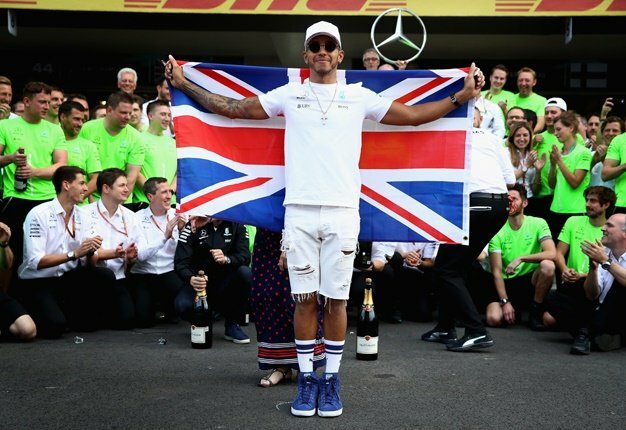 It may have been revenge for Brazil," Verstappen told Servus TV. "I liked it. It felt good," he admitted. Verstappen's Red Bull boss sided with the Dutch driver, saying Ocon has also had run-ins with other rivals. "Maybe he (Ocon) will see things from a different perspective when he is a television commentator next year," Dr Helmut Marko told Auto Motor und Sport.